Why pick one when you can have both? Dear foodies, you will never have to choose between a burger and a pizza again, and you can thank Domino’s for that. Why? 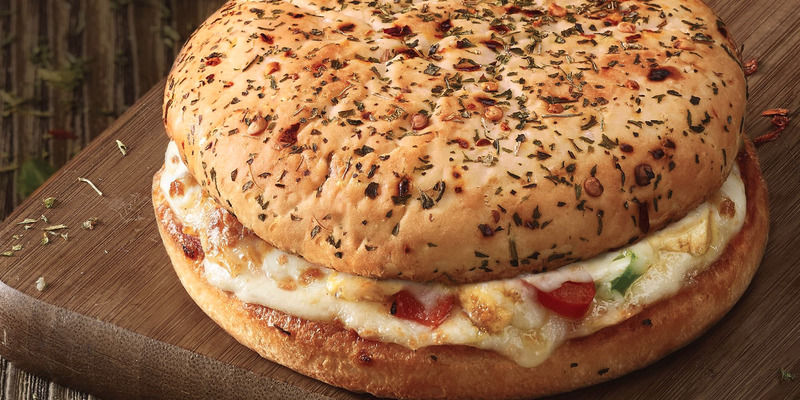 Because the famous pizza restaurant chain has just unveiled the ultimate guilty pleasure hybrid: the Burger Pizza. 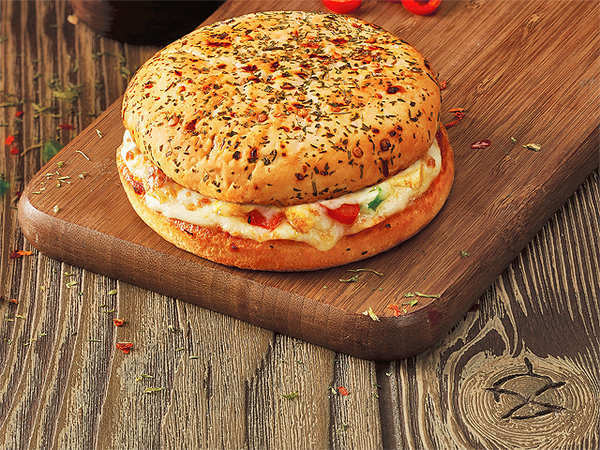 The newest menu item is available at Domino’s India, and comes with the tagline “looks like a burger, tastes like a pizza.” The company’s innovation doesn’t have a patty, but is filled with pizza toppings such as tomato sauce, mozzarella, herbs and vegetables, sandwiched between two buns. In addition to that, the Burger Pizza is available in a vegetarian and chicken variant, and it is priced at Rs 89 ($1.3). Dev Amritesh, the president of Domino’s Pizza India says that the massive meal “has been specifically designed for the Indian palette.” At the moment, there are no details about its international release. @dominos_india #BurgerPizza was below expectations. You guys need to work out on the taste! I can bet that your simply veg pizzas taste btr!